Nationally known youth coach and video producer Marty Schupak has put together one of the most creative sports instructional videos to date with Hitting Drills & Techniques. This DVD shows some of the best hitting drills used by teams on the recreational level all the way up through the professional ranks. 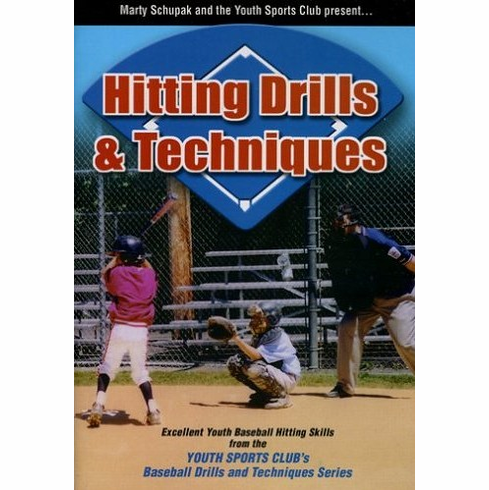 The Hitting Drills & Techniques DVD is appropriate for ages 8 and up including high school, and is a MUST for Little League Coaches who want to help improve indiviual hitting skills on their team.